Summer Paralympic Games 2016 kicked off in the Brazilian city of Rio de Janeiro on (07.09.2016) with a colorful opening ceremony at the Maracana stadium. The samba beats were followed by a giant projection of Brazil's Paralympic swimmer Daniel Dias, and a carnivalesque reproduction of a Rio beach scene. The world's most competitive differently-abled also paraded ahead of 11 days of contests. The rhythms of samba singers set the atmosphere in front of a packed stadium. This will mark the first time a Latin American and South American city hosts the event, the second Southern Hemisphere city and nation, the first one being the 2000 Summer Paralympics in Sydney, and also the first time a Lusophone (Portuguese-speaking) country hosts the event. 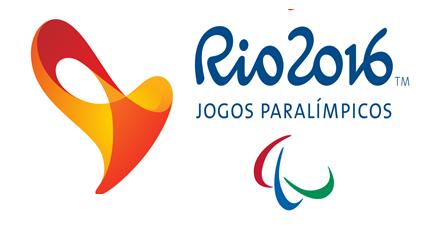 These Games will see the introduction of two new sports to the Paralympic program: canoeing and the paratriathlon.